Hozelock Ecopower 4000 Filter & PondXpert MightyMite 2000 Pump Set: Pump and Filter Sets: Pump and Filter Sets - Buy pond equipment from Pondkeeper: fishing out the best deals on the net. 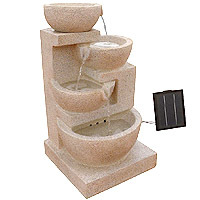 This pump and filter set provides a perfect 'starter' system for any pond. 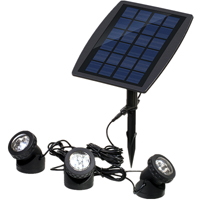 It includes the NEW Hozelock Ecopower 4000 filter and the PondXpert MightyMite 2000 pump. 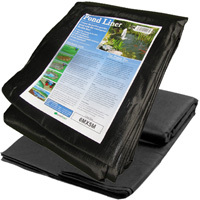 This set is suitable for small koi ponds up to 2,000 litres or goldfish ponds up to 4,000 litres. * Saving made when compared to buying the items separately. Pump can handle solids up to 4mm. Pump has 10m power cord. Pump has a maximum flow rate of 2000 litres per hour. 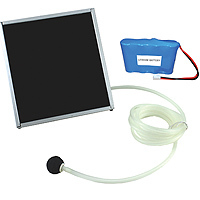 Filter has an 8 watt UV to counter green water.